This exhibition at the Henie Onstad Art Centre, Hovikodden, will offer a broad presentation of Josef Albers' work from the perspective of his teachings and theories. Albers' art will be explored from his Bauhaus period through his time at Black Mountain College and Yale University in America. The exhibition will mark the first solo exhibition of his works in Norway. Josef Albers (1888-1976) is best known for his work as an abstract painter, theorist and lecturer on art. Less well known is that he was also a gifted designer, photographer, typographer, graphic artist and poet. 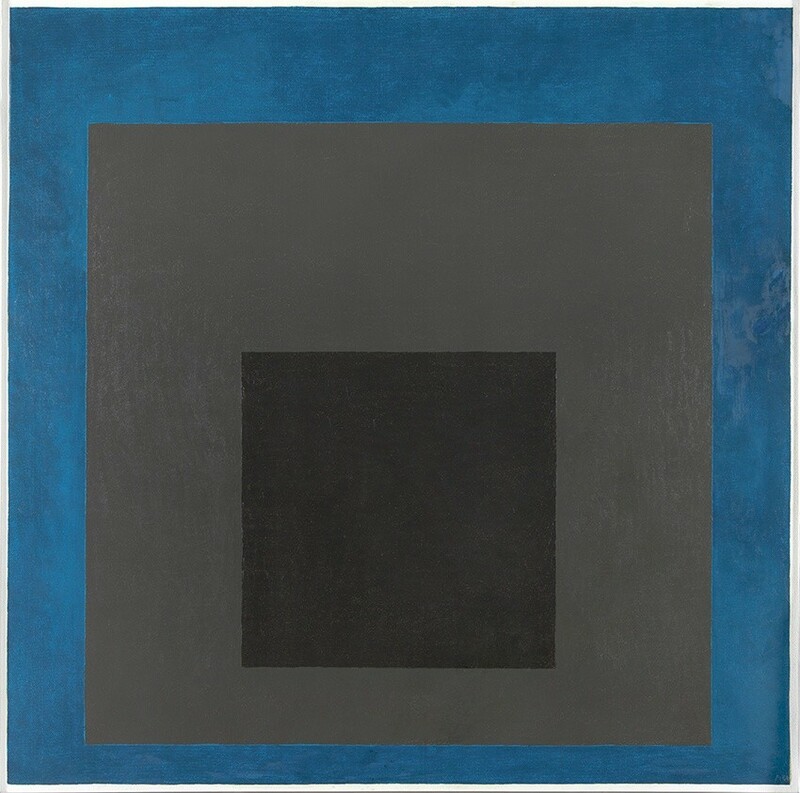 Albers advocated a highly disciplined approach to composition and colour. The relationship between space, form and colour was central to the works he produced as a graphic artist, designer and typographer. His most celebrated series of paintings and prints is Homage to the Square, which he began working on in 1949. Several works from this series are now in Norwegian collections.